WIDE OPEN SPACES: Bunnings Warehouse foreman Ihor Drohomyretskyy at the Monkland work site this week, where work is on schedule for the store to open in six weeks. THE jobs are filled and building is on track for Gympie's $35 million Bunnings Warehouse to open in about six weeks. 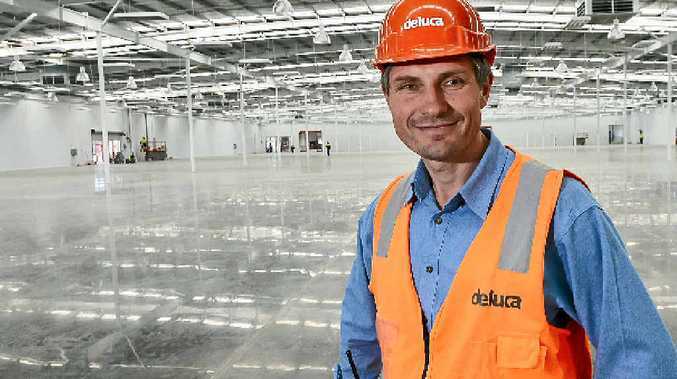 Bunnings chief operating officer Peter Davis said yesterday a series of events would be held around the opening of the massive Gympie store in mid-September, "including thanking local residents and introducing them to the new team members". 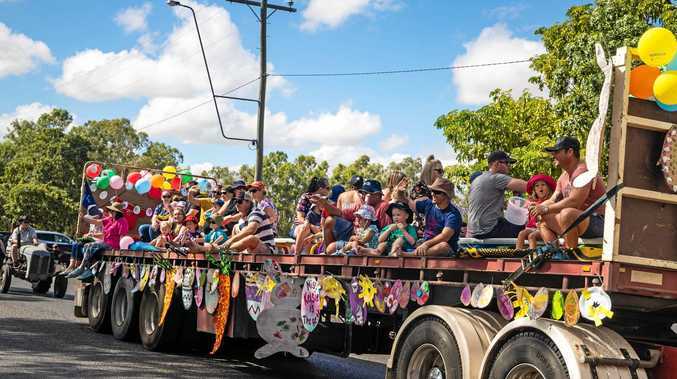 Gympie region residents have been recruited to fill 140 full-time, part-time and casual positions, with many already starting their inductions. "Bunnings was very encouraged with the strong response of high quality applications from local residents," Mr Davis said. "We are pleased to have recruited over 140 new team members, many with specialised qualifications that will allow us to provide local customers with the best service and advice in helping them complete their DIY and home improvement projects," he said. Once completed Bunnings Warehouse Gympie will have a total store size of more than 14,000sq m, including a main warehouse, indoor timber trade sales area, building materials and landscape supplies yard and outdoor nursery, and an indoor playground and café. Mr Davis said Gympie had "long been an area of interest for Bunnings so we are delighted to have found the current site for development and to soon be able to offer the widest range of home improvement and outdoor living products at the lowest prices to the local residents".